For 75 years, Jeep Brand vehicles have inspired a man to dream, to dare, to go farther, live in a luxury and explore every corner of the amazing world we live in. These vehicles are vehicles for dreamers and doers — they build an extraordinary bond with the drivers who choose to get behind the wheel. The iconic brand was first used as a replacement for mules and wagons to transport soldiers and move gun placements. 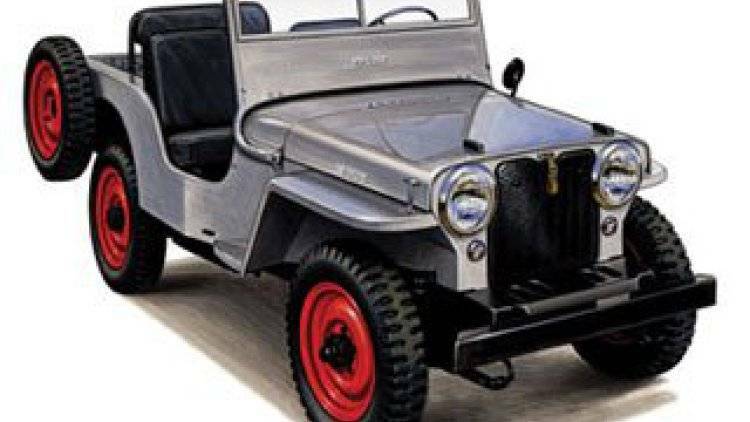 It celebrates its 75th anniversary and we salute the brand that represents the most off-road capable rock crawlers and kid haulers on the market today. It’s legendary by all means. The U.S. Army requested a vehicle and they got a hero. Neither the British nor the Germans had anything as useful and reliable. The Willys MB, seared its way into the hearts of the soldiers. A 60 hp engine that produced 85 ft. lbs of torque originally powered it. 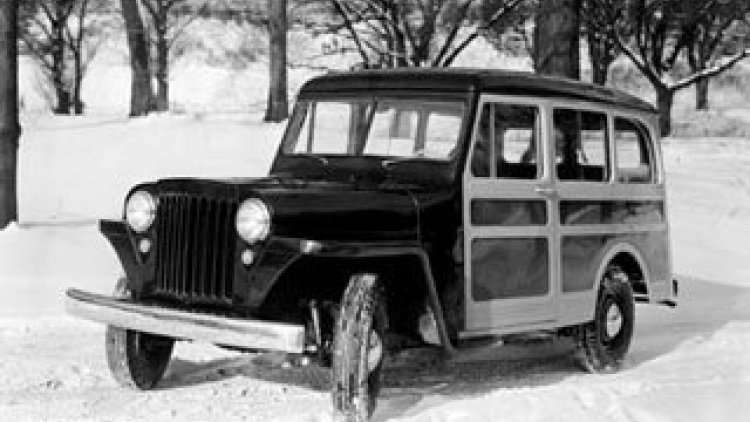 This is the first civilian Jeep. It came with a side-mounted spare tire, tailgate, larger headlights, a vacuum powered windshield wiper on the drivers’ side and many more items that its military predecessors didn’t have. It was like a rolling toolbox. The ad for this wagon was “Here’s a new type of a car”, and it truly was a different passenger car. With spacious all steel body, big luggage space with wide, tall windows all around, this model was a real family car. This was the moment when the SUV was born. 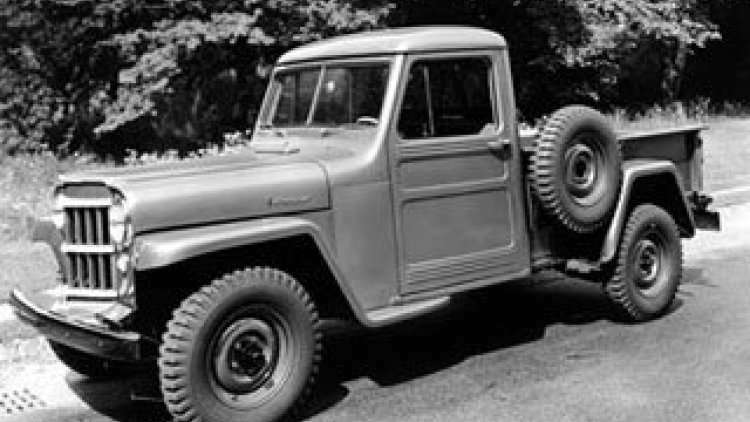 Willys-Overland has introduced a new line of 1 ton and ½ ton trucks that were very well sold. This truck was adapted for many uses as tow trucks, panel trucks, farm trucks and so on. 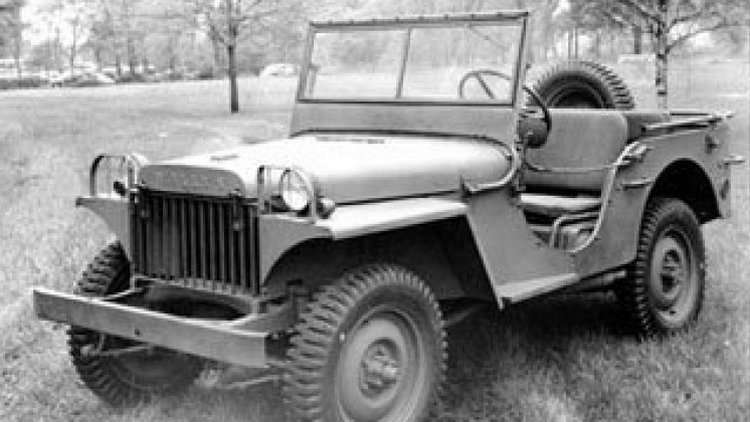 This model was developed so Willys can cross from military type vehicles to the passenger automobile market. It was offered with rear-wheel drive. 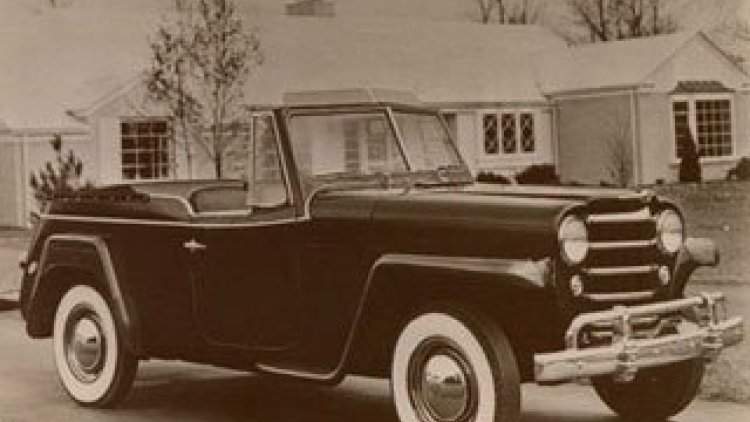 It wasn’t some hit back then but today it’s a favorite of Chrysler designers who have a desire to revive the idea of the Jeepster. This model was a direct descendant of the Willys from WW2. 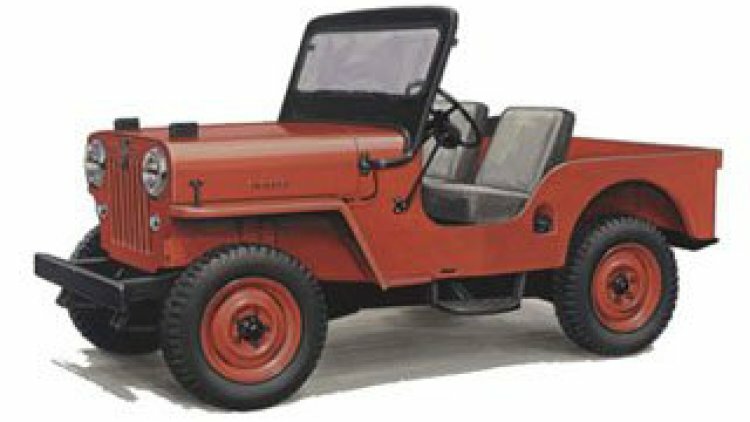 CJ5 stayed in production for whole 29 years. CJs also served as ambulances, postal vehicles, delivery trucks and so on. 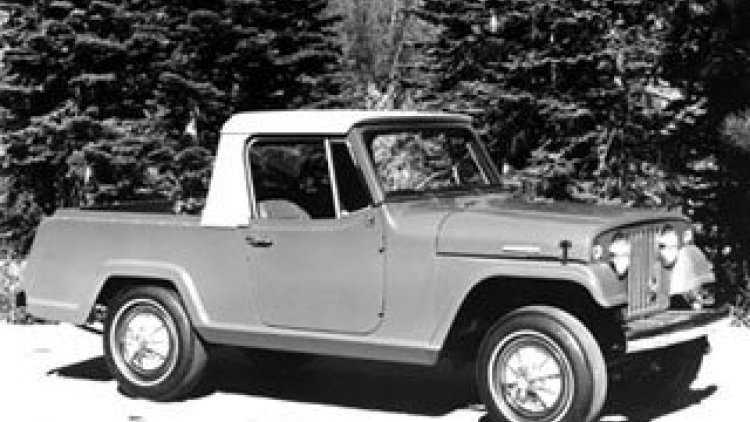 It was a full-size, body-on-frame SUV, sharing the architecture with the Jeep Gladiator pickup. It was available in two and four-door body styles. Early Wagoneers were powered by Willys “Tornado” 3.8L six-cylinder engine producing 140hp. The 1966 model was a “work” car, starting the era of luxury SUVs-push-button radio, seven-position tilt steering wheel, and air conditioning. The production ended in 1969. 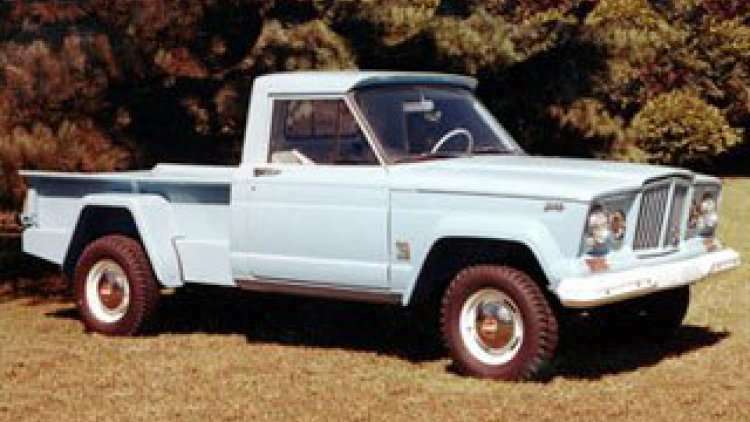 First introduced in 1962, the J Series “Gladiator” pickups were available in rear-drive and 4wd, and came with either an independent front suspension or a solid front axle. During 1965 the 327 cu in (5.4L) AMC V8 engine was made available. A stylish pickup, with convertible top and tonneau cover. This is the kind of truck you see at a classic car show, and you just want to drive it. The standard engine was the Hurricane Four. 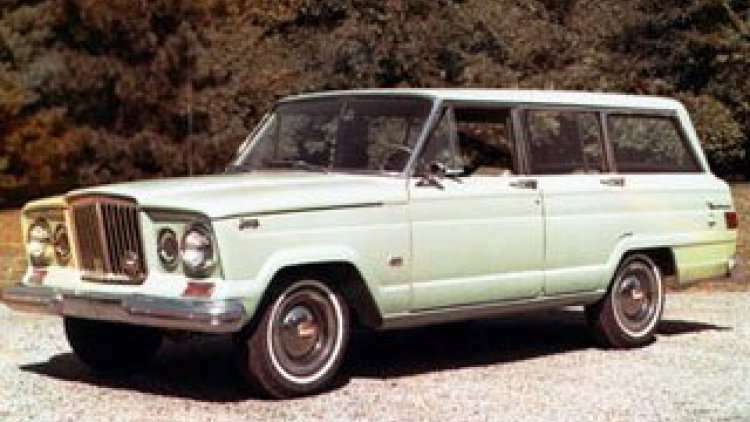 The Grand Wagoneer appeared in 1963 and was a reincarnation and update of the Willys Station Wagon. 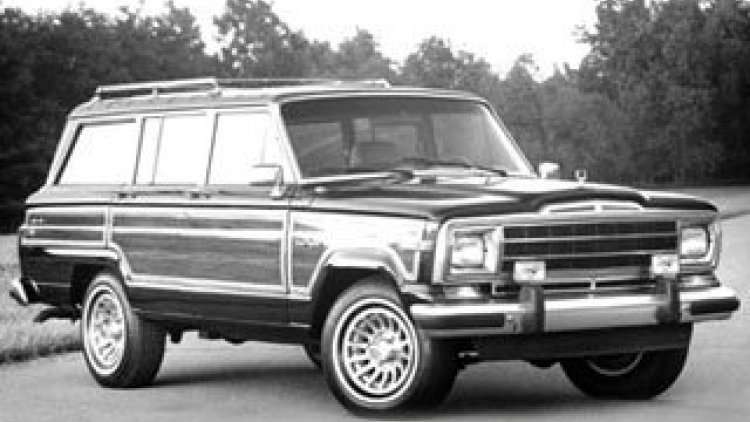 Its” woody” version became a particularly iconic suburban look. The 1987-1991 models years are considered the best of the bunch and are still sought after by collectors. This version was the first to be sold in Europe where it was first launched in 1992. In 1993 it was launched in the United Kingdom. Early versions had the 4.0L six-cylinder engine only. 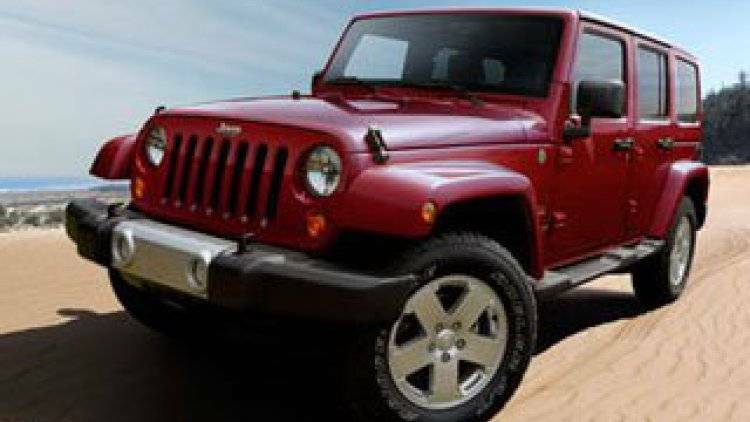 The Jeep badge arguably carried more cachet and currency because of its off-road capability. 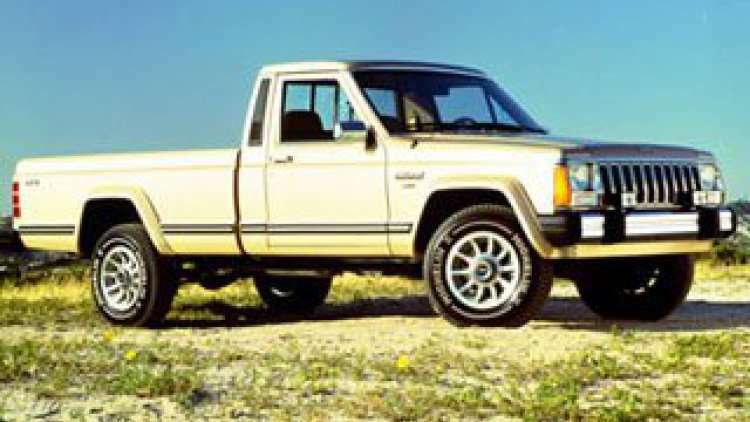 The Jeep Comanche was arguably the most attractive mid-sized truck of the day. It had a nostalgic price of $6,495 for the Sportruck. It was the second design of the SUV until the new 2010 version. It was the first one was actually engineered by AMC. A notable feature available in this generation was the automatic four wheel drive option called Quadra-Drive. With the Rubicon, they introduced an all-new “Rock-Trac” transfer case specially built for the Rubicon by New Venture gear. 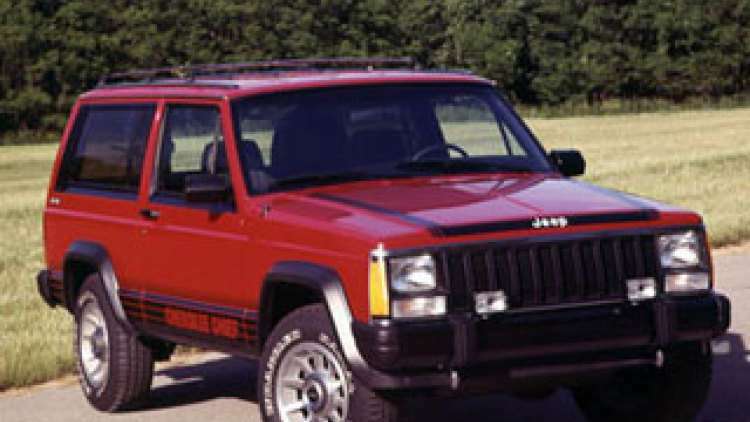 This vehicle was meant to be a spiritual successor to the popular Jeep Cherokee. The Liberty though was thirsty at the gas pump. 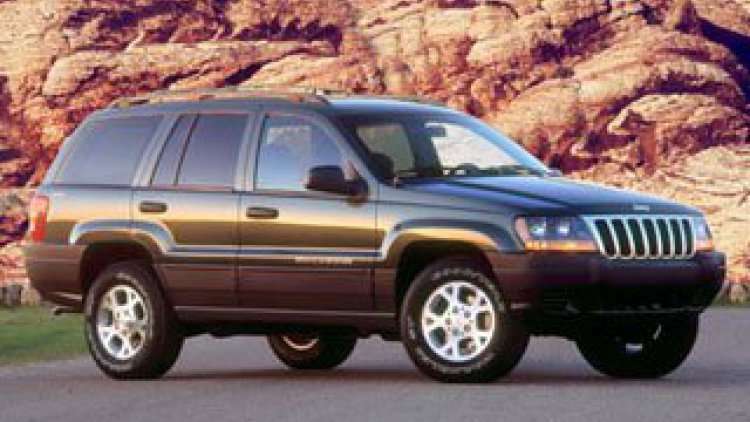 It is sporty and very off-road capable, but hasn’t achieved the popularity that the Cherokee did. Price of the current Liberty starts at $23,250. A four-door Wrangler? – Yep! It was more family friendly Wrangler that can be used with either hardtop, soft top or removable roof panels. 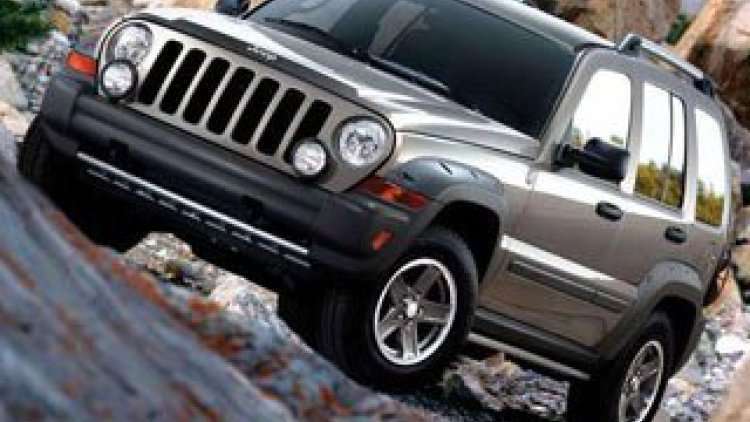 Starting price for a Jeep Unlimited is $25,545. 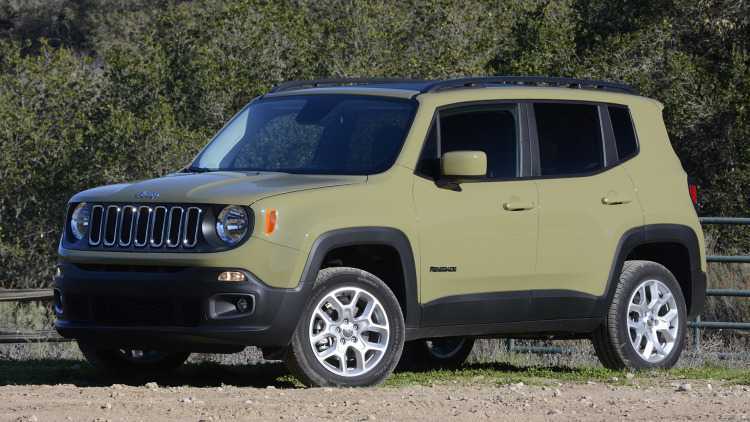 The Renegade’s debut at the 2014 Geneva Auto Show and was a subcompact SUV. 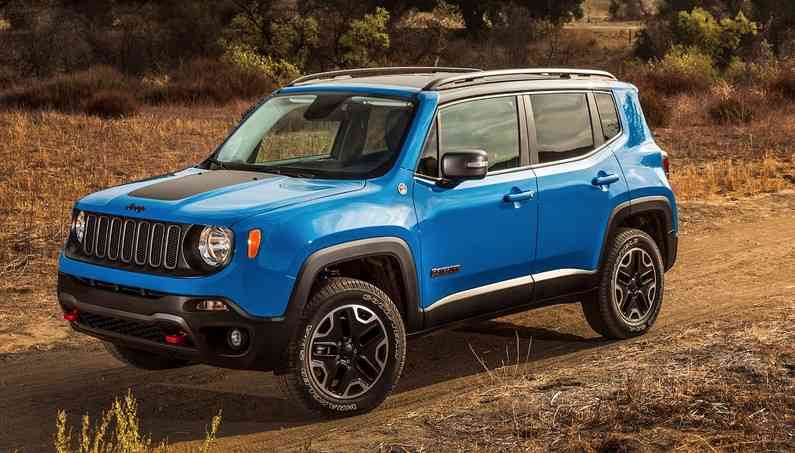 The Renegade is assembled in Italy, but designed in Michigan using a Fiat Chrysler platform. Both, front-wheel drive and all-wheel drive versions are available. The Renegade starts at under $18K, while the offroad-specific Trailhawk is priced in the high $20s.